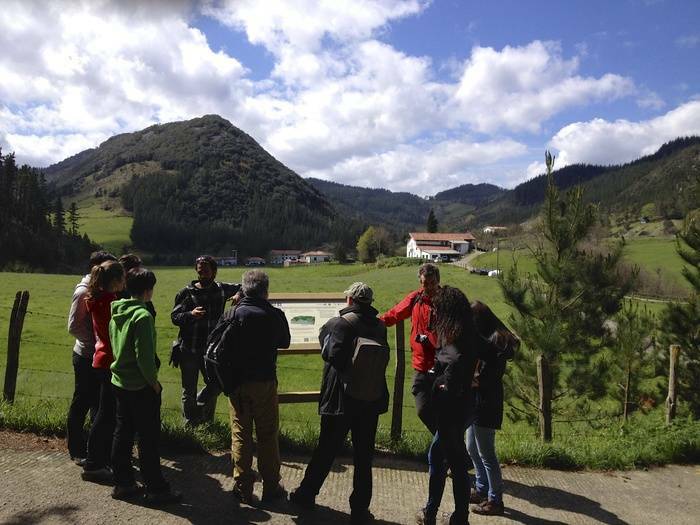 You have many possibilities of getting to know the Basque Coast Geopark on your own. Don’t forget that we also organise guided visits. Mountain bike routes, walking trails, surfing, horse rides, kayaking, etc.